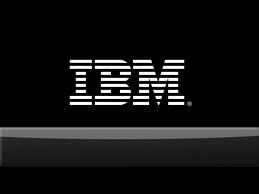 India Storage Lab is part of IBM’s Systems and Technology group and works on various cutting-edge product offerings from IBM. The India Storage lab significantly contributes to various mid-range to Enterprise Storage products including SAN Volume Controller (Storage virtualization), Storwize V7000, Scale-Out NAS (SoNAS), General Parallel File System (GPFS) product development. - Strong system programming skills in C and preferably worked in one or more of SAN, NAS, Block level protocols. - Strong OS internals including multi threading, RPC, socket programming. February 11, 2019 at 3:26 AM This comment has been removed by the author. You can click here and write more about these jobs. I think it's a great idea.